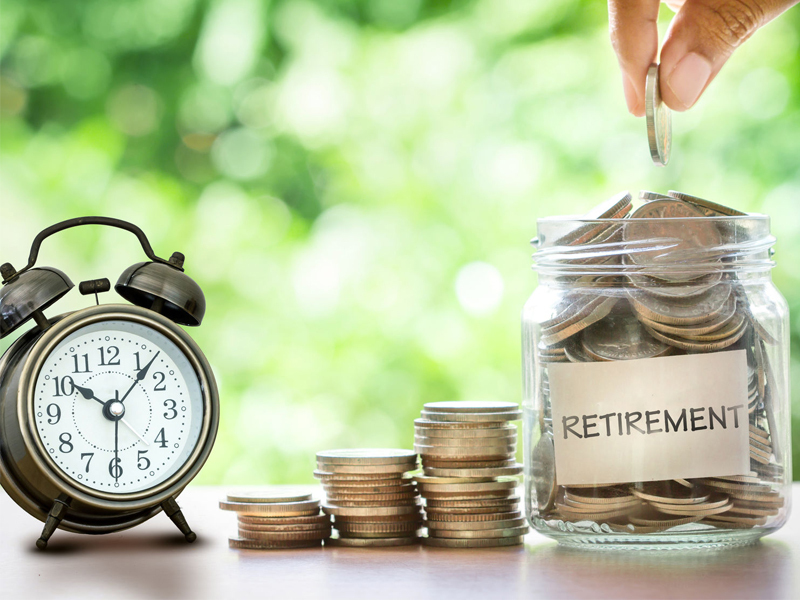 Fourth-quarter losses for defined benefit pension plans in Canada reversed gains from the rest of 2018, resulting in an annual return of -0.7%, according to a survey from Toronto-based Royal Bank of Canada Investor and Treasury Services. In Q4 2018, plans posted a 3.5% loss after a 0.1% gain in Q3. In 2017, DB plans’ annual return was 9.7%, RBC said. Canadian equities were hit hard in the fourth quarter, with the TSX Composite Index returning -10.1%, bringing annual returns down to -8.9%. That compares to a 9.1% annual gain in 2017. “Geopolitical and economic uncertainty reverberated through the market all year,” said Ryan Silva, director, head of pension and insurance segments, global client coverage at RBC Investor andTreasury Services, in a statement. The RBC survey found Canadian fixed income returns performed better in Q4, returning 1.8%, bringing annual returns to 1.2% after a negative third quarter.